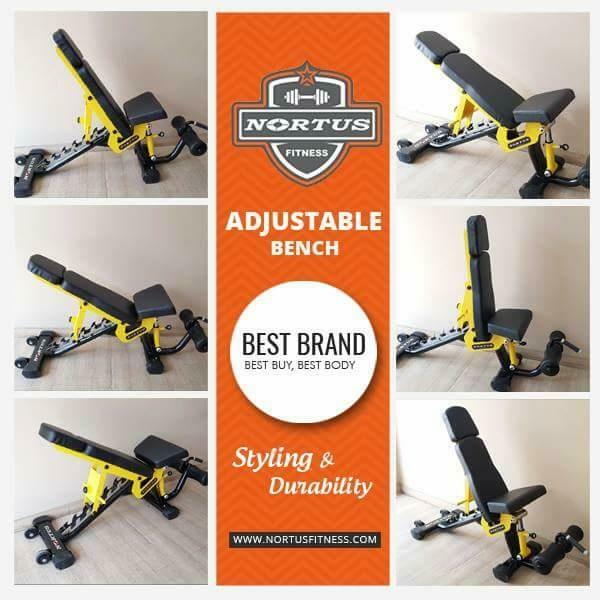 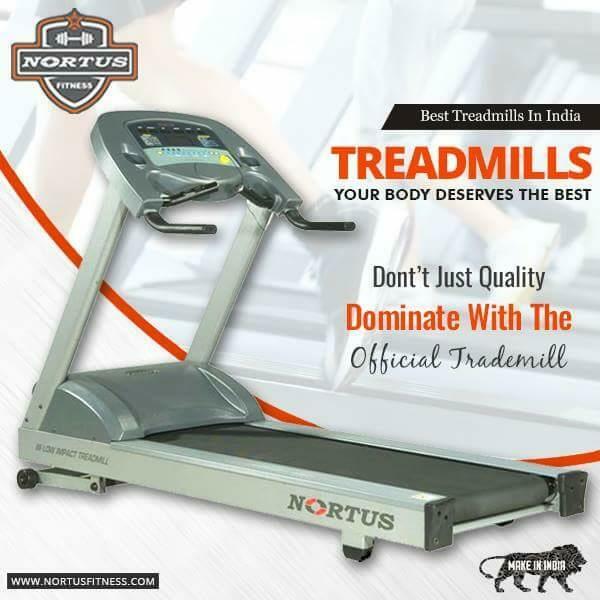 The ADJUSTABLE BENCH from nortus fitness is best known for its styling and durability in the gym. 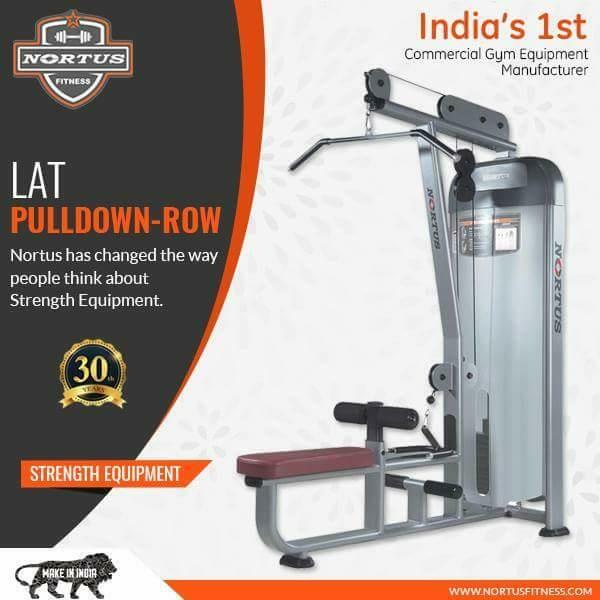 the lat pulldown machine from nortus id designed in such a way that it focus on your body perfectly. 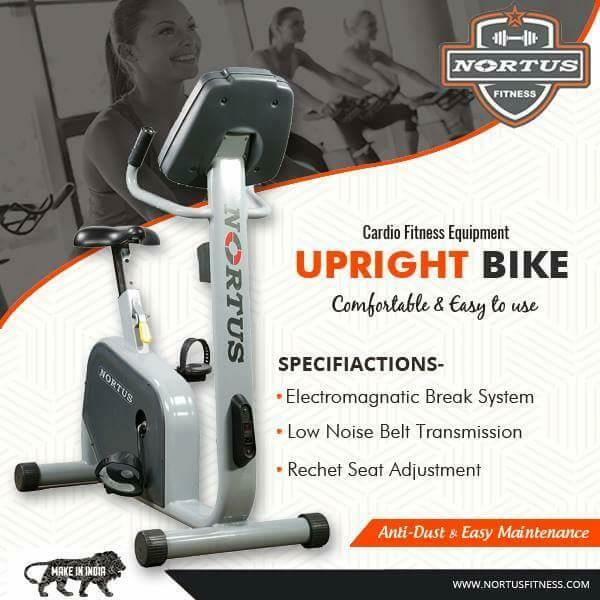 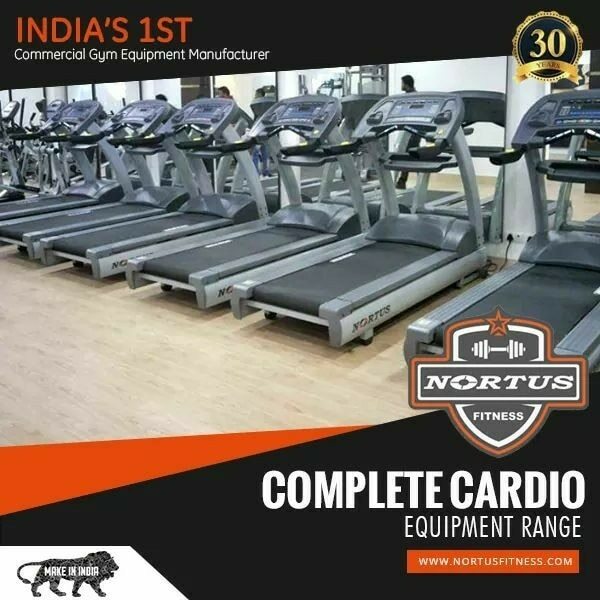 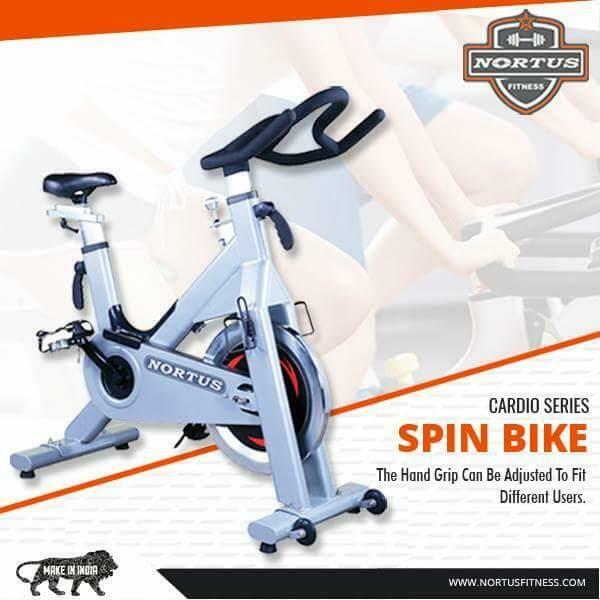 The spin bike from nortus fitness is designed in such a way that it can be used for both commercial and domestic use. 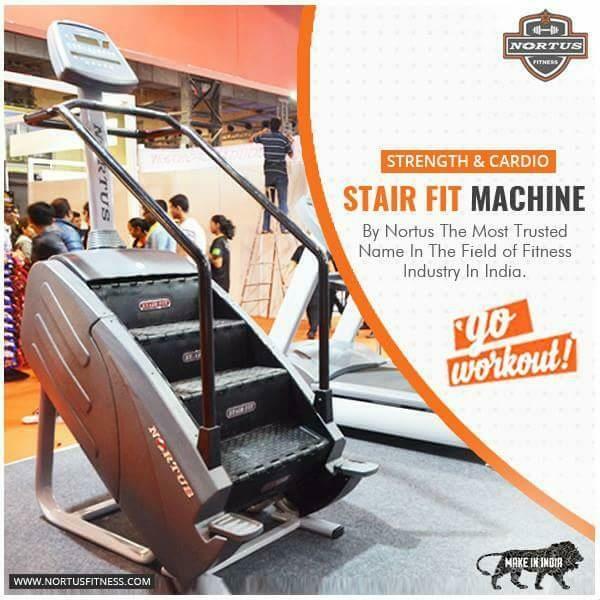 Our specially designed stairfit machine for commercial fitness centers, hotels & resorts, clubs houses, corporate & institutions, government organizations and home, make exercises an enjoyable experience.